Georgia Radio Reading Service (GaRRS) is a nonprofit closed circuit radio station whose mission is to improve the quality of life for every Georgian who is blind, visually-impaired or has difficulty with access to the printed word by broadcasting current information via sub channel radio transmission and streaming on the internet. 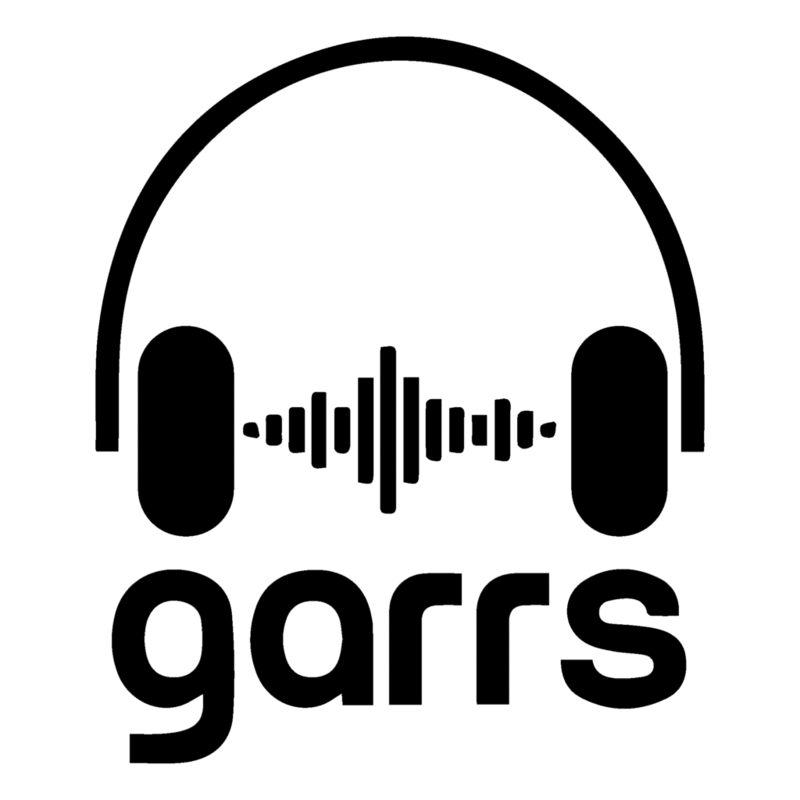 GaRRS broadcasts daily newspapers, current magazines, books, public service announcements and other community information. GaRRS programs are broadcast 7 days a week, 24 hours a day. All content is broadcast either live or recorded by more than 500 volunteers. If you would like to be a GaRRS volunteer, like many of our congregants, please contact Marty Kwatinetz at zaydekw@comcast.net or 404.812.1734.